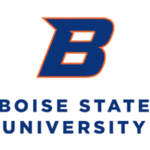 The nine women deans are: Claire Garcia at Colorado College, Rachel Kyte at Tufts, Susan Catron at the University of California, Davis, Laura Vandeburgh at the University of Oregon, Susan Lozier at Georgia Tech, Gennifer Weisenfeld at Duke, Stephanie Gray at Montana State University, Nicole Pennington at Ohio University, and Wendi S. Williams at Mills College in Oakland. Since 2017, Dr. Wyke has been serving as interim president of the Augusta campus. Earlier, she was vice chancellor for finance and administration for the University of Maine System. 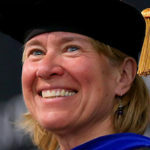 Prior to joining the University of Maine System, Dr. Wyke was the commissioner of the Department of Administration and Finance for the state of Maine. The new institute will continue the university’s success in developing empowered women leaders. 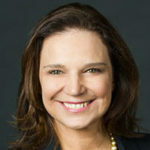 Susan MacKenty Brady has been named the managing director of the leadership institute. Dr. Folt left the University of North Carolina at Chapel Hill this past January after taking the bold and controversial step of removing the pedestal for a Confederate monument from a main entrance to the campus. 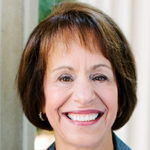 She became chancellor of the University of North Carolina at Chapel Hill in July 2013. 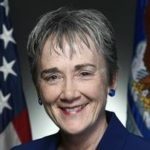 Since May 2017, Dr. Wilson has been Secretary of the United States Air Force. 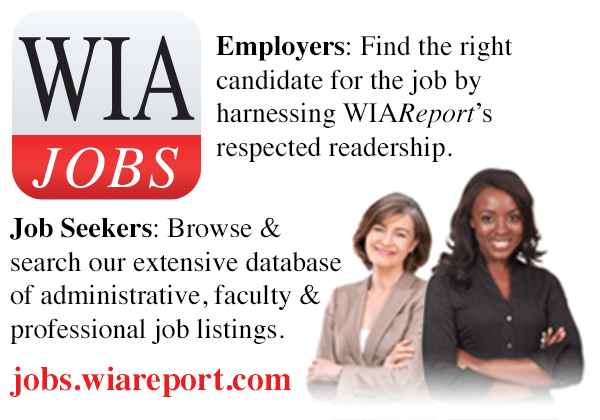 Earlier in her career, she was president of the South Dakota School of Mines and Technology. From 1998 to 2009, Dr. Wilson served as a member of the U.S. House of Representatives from New Mexico. 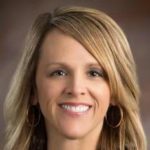 Fox currently serves as the director of business operations and management for the public school district in Independence, Kansas. 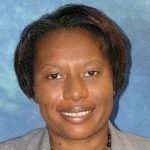 Earlier in her career she was vice president for finance and operations at Highlands Community College. 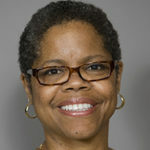 Susan E. Borrego is currently chancellor and a professor in the School of Education and Human Services at the University of Michigan-Flint and Marlene Tromp is provost, executive vice chancellor, and a professor of literature and critical race and ethnicity studies at the University of California, Santa Cruz. 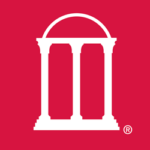 The resignation announcement was made while the University of North Carolina System’s board of governors was in an emergency session meeting on “issues related to UNC-Chapel Hill’s leadership,” according to board chair Harry L. Smith Jr. 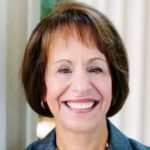 The board was not notified in advance of Chancellor Folt’s decision. 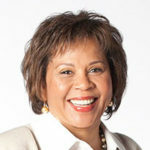 Ballard-Washington currently serves as associate vice chancellor for legal affairs for the University System of Georgia. 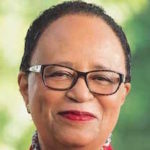 Ballard-Washington will become interim president on July 1 upon the retirement of Cheryl Davenport Dozier. Dr. Dozier had led Savannah State University since 2011. 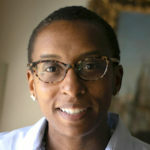 Dr. Armstrong currently serves as vice president for planning and assessment at Boston College in Chestnut Hill, Massachusetts. 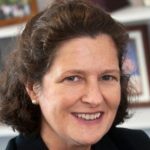 When she takes office in July, Dr. Armstrong will be the first leader of Salve Regina University who is not a member of the Religious Sisters of Mercy. Dr. Neff was appointed provost at the university campus this past spring and she will continue to serve in that role. 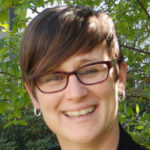 Before coming to the West Virginia University Institute of Technology, Dr. Neff had been serving as provost and vice president of academic affairs at Longwood University in Farmville, Virginia. Dr. Jackson was chair of the Nuclear Regulatory Commission from 1995 to 1999. She then left government service to take over as the 18th president of RPI in 1999. Dr. Jackson usually ranks at or near the top in rankings of the highest-paid college presidents in the country. 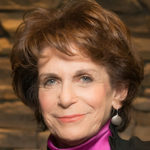 Beverly A. Kopper, chancellor of the University of Wisconsin-Whitewater, has announced that she will step down after the university raised allegations of sexual misconduct against her husband. 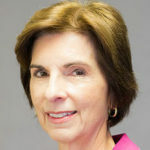 Cheryl Green, vice chancellor for student affairs at the University of Wisconsin-Oshkosh, was named interim chancellor. 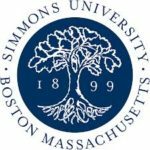 Throughout the year-long program, the fellows will attend monthly meetings to learn from senior administrators on campus as well as visiting speakers from academia, business, and other fields. Additionally, the program features a concluding weekend retreat for a more in-depth study of leadership. Dr. Treadwell has been serving in the role of interim president since July 2017. 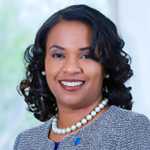 Before being named interim president, Dr. Treadwell had been serving since 2014 as provost and CEO at Antioch New England University also in Keene, New Hampshire. 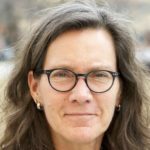 Previously, she was interim provost at Keene State College. 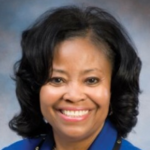 Dr. Sims has 25 years of experience in K-12 and higher education. 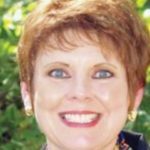 Most recently, she was the dean of the College of Education at Athens State University in Alabama. 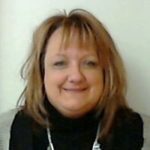 Before that, she was the director of student services management and dean of instructional and student services at Drake State. 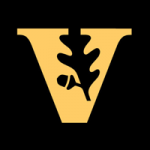 Administrative leaders at Vanderbilt University have partnered together to establish a collaborative approach to study and address key issues facing women on the university’s staff. 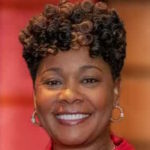 Regina Favors has been serving as president and CEO of Pinnacle Business Solutions, a subsidiary of Arkansas Blue Cross Blue Shield. 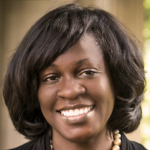 Previously, she had worked for the Federal Bureau of Investigation and has taught as an adjunct professor at Arkansas Baptist College. Duke Kunshan University was founded six years ago. After only holding graduate classes for four years, the university enrolled its first cohort of undergraduate students in August. Feng Youmei, who has been a visiting scholar at Ohio State University in the past, is the first woman to lead Duke Kushan University. 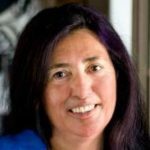 Dr. Romero is a professor in the School of Social Transformation at Arizona State University. 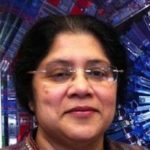 She joined the faculty at Arizona State University in 1995. 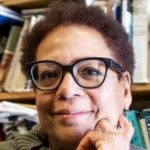 Previously, she taught at the University of Oregon, San Francisco State University, and the University of Wisconsin-Parkside. 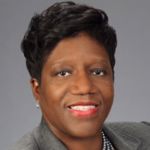 Marion Fedrick has served as interim president since January. Before being named interim president, Fedrick had been serving as interim executive vice president at Albany State. 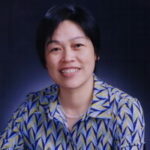 Earlier, she was vice chancellor for human resources at the University System of Georgia. Dr. Kays was appointed as the educational institution’s ninth president in 2016. 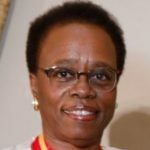 She is the first woman to serve as president in the college’s history. In the past, the college had only given its president two-year deals. 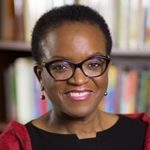 Dr. Wilks has been serving as senior vice president and provost at the college since 2014 and has been with the City University of New York for eight years. 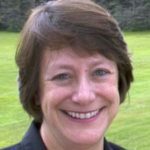 Earlier, Dr. Wilks was senior vice president at Vermont State Colleges. 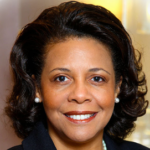 She will become interim president of the CUNY campus on September 1. President Karstens came to Briar Cliff University in May 2017 as chief of staff to the university’s president. When the university’s president resigned two months later, Karstens was named interim president. She has now been appointed to the position on a permanent basis.